So what is The Big Break? 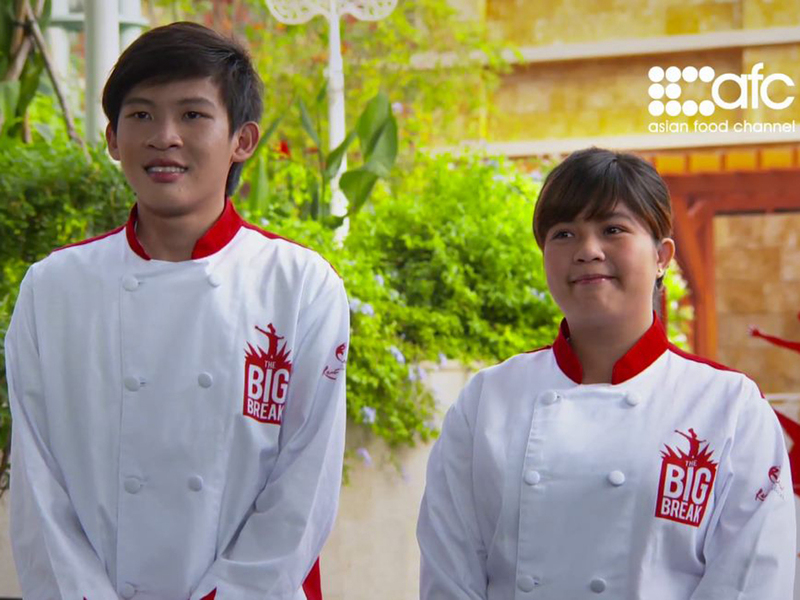 The Big Break is a reality TV series featuring 12 less privileged youths from Singapore, Malaysia, Korea, Mongolia, Thailand and the Philippines in a culinary competition for a scholarship at Singapore’s top culinary academy – At-Sunrice GlobalChef Academy. 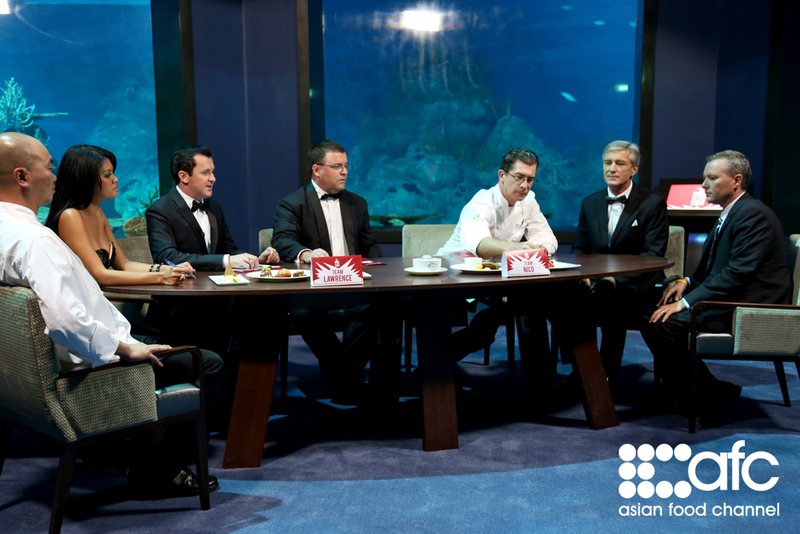 It is a project by the RWS Corporate Social Responsibility team, in partnership with Asian Food Channel (AFC). 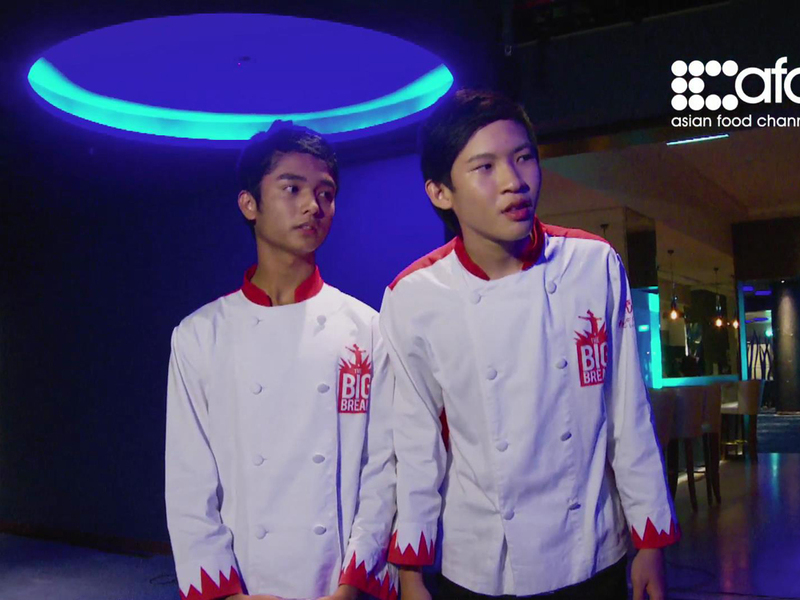 The show is somewhat similar to Jamie Oliver’s Fifteen Apprentice program, concept-wise, where fifteen delinquent youths get mentored and trained under the chef at his restaurant competing to launch culinary careers. 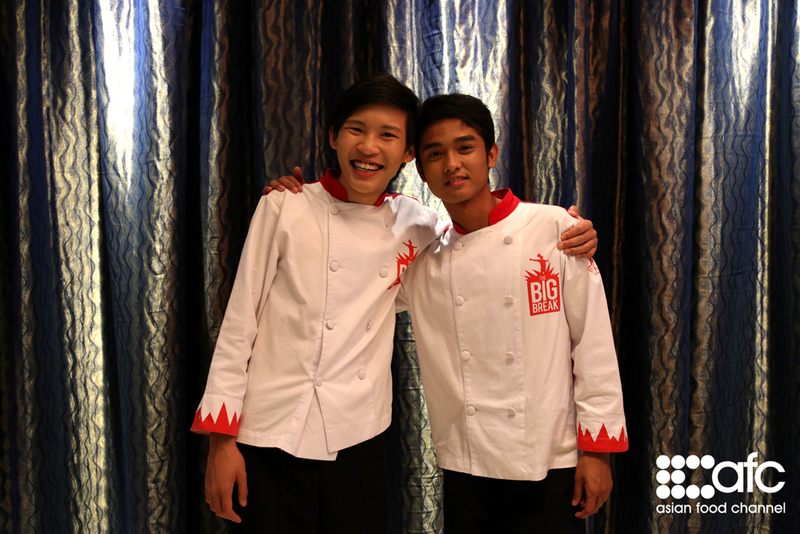 The 12 had to pit against each other, battling for a grand prize of a scholarship worth over S$30,000 at At-Sunrice Globalchef Academy in Singapore, co-sponsored by RWS for a life-changing opportunity. 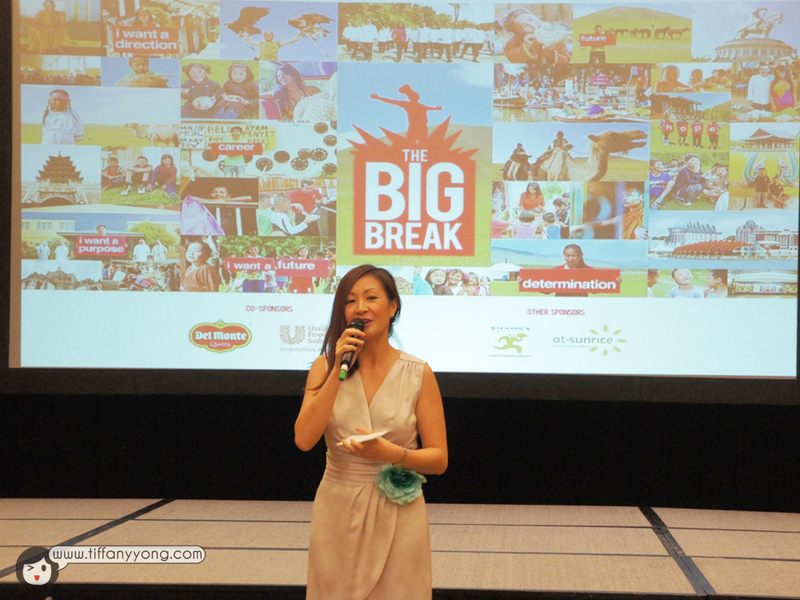 At a special preview of the final episode of this contest, I got to watch the 2 final episodes of The Big Break, where only three contestants remain competing in this final episode – Nico from Singapore, Lawrence from the Philippines and Eli from Malaysia. Watching the intensity and the pressure in the kitchen, something you might never see or know as a customer, I learn to appreciate the food that is served and the effort in preparing it. There is 19-year-old Elizabeth from Malaysia, also known as Eli, the only child to a partially impaired left eye to a recovering alcoholic father, and diabetic mom. 17-year-old Lawrence came from the Philippines. Abandoned by his father when he was 8, his mother could not afford to raise him and his 4 other siblings. They were sent away to live under the care of Tuloy Sa Don Bosco Street Children Village in Manila. Then there is Nico, 18, the quiet looking boy was a troublemaker when he was younger, getting into trouble with the law and put in probation as a youth. If you are like me, thinking this is just some Survival game reality show, perhaps some youth competing to reach the top, you are wrong. It’s a riveting, emotional and touching reality show, where these youths strive to make a difference in their own lives and not leave it to fate. These people are the forgotten, the abandoned and the ones many people will look down upon. In Singapore, it’s a fact that if you are bad in your studies, the society will be looking down on you. Degree-holders are everywhere, and if you can’t study, you will be looked down on. I am happy for Nico, that he is back on the right path. It touched me when I watch how Nico breaking down, after defeating Eli, to enter the final round with Lawrence. Why so? It was because, as much as wanting to get into the finals, Nico couldn’t accept the fact that Eli isn’t going on to the next round. As I learn more about each of the apprentices as they rotate around the many high-profile restaurants in the resort, facing new challenges and different cuisines with diverse ingredients, I started rooting for different ones because of where they are from, or what they have been through. Nico, because of the fact he’s from Singapore, and that he had changed for the better. Lawrence, how he had survived being abandoned by his father, and sent away by his mother. Eli, watching clips of past episodes on how she took care of the other apprentices like a big sister. 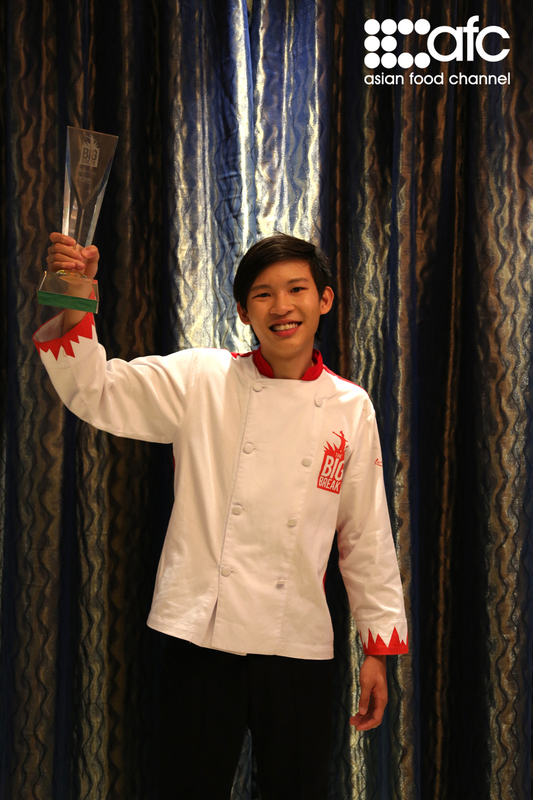 Nico win a one-year scholarship at the prestigious At-Sunrice GlobalChef Academy in Singapore! 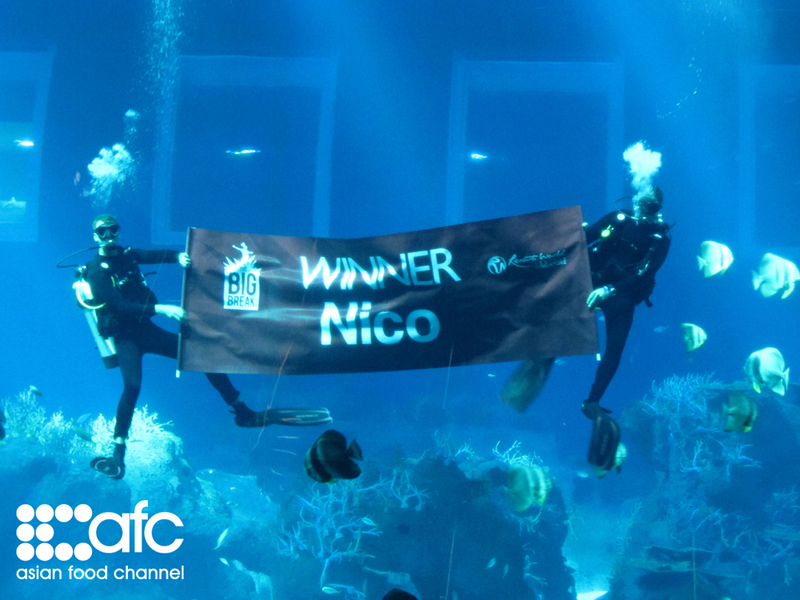 Congratulations to Nico. 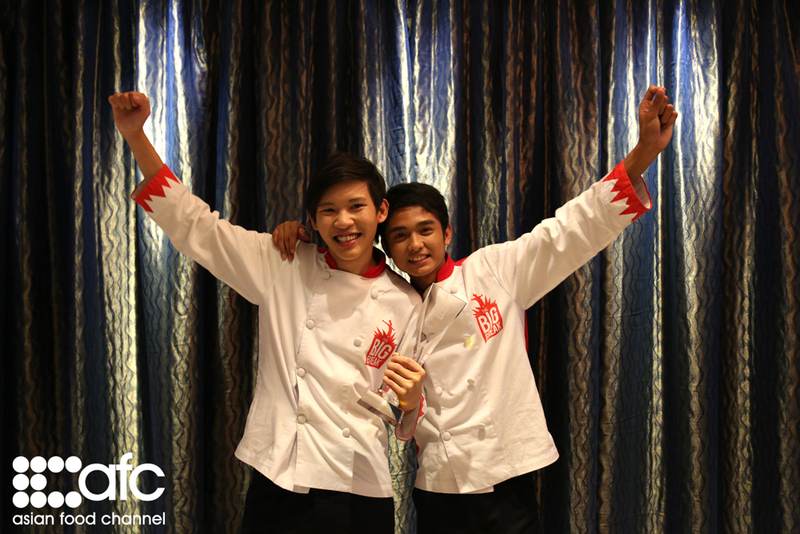 He won the competition because of his great and stable performances throughout the 13 episodes. The joy was there, though I can’t help but want them all to win. Yes, it’s touching. But is this one of the shows where everything just end after the show end? The 11 contestants who did not win, was it back to square one again? Does it mean only the champion will enjoy the fruits of success, and only one can win? No. Maria Brown, co-founder and chief executive of the Asian Food Channel, shared with me how the youths who don’t qualify every week are granted a S$2,000 bursary by RWS, allowing them to continue with their education back home. As for the remaining sum of money, RWS will assist to cover as a loan, and when they graduate, they will get a job in RWS back in their native country. Although this is a show available only on cable tv, I really hope Channel 5 can purchase it and broadcast on the local channel. I believe this is a show which will inspire youths who are feeling inferior because of their academic results or their poor family background. When there’s a will, there’s a way. Opportunities wouldn’t come knocking on the door looking for you, you have to make the change you want to see in yourself and start looking for help and opportunities outside. Watch it for yourself to feel the change. Want to know more about The Big Break? 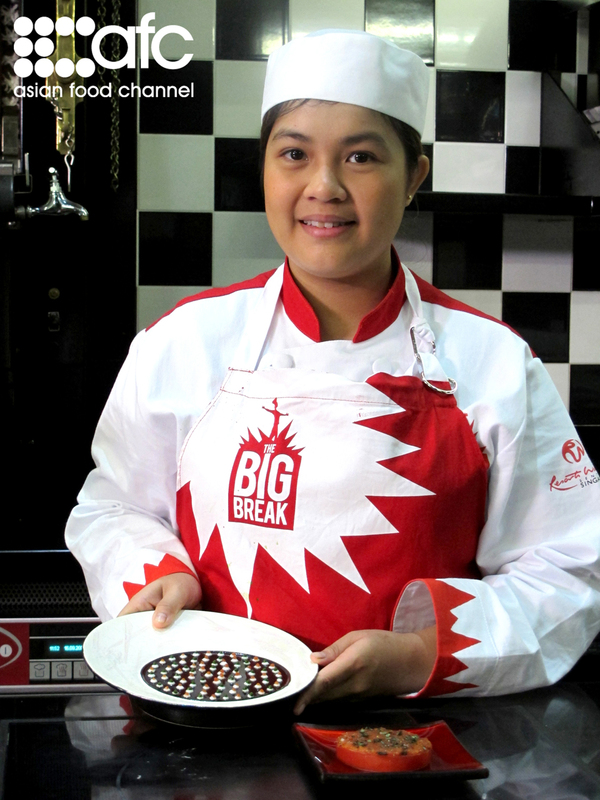 Visit the Big Break offical website and like Asian Food Channel’s Facebook Page to be updated! Event invitation from Asian Food Channel. No monetary compensation was received for the blog review.